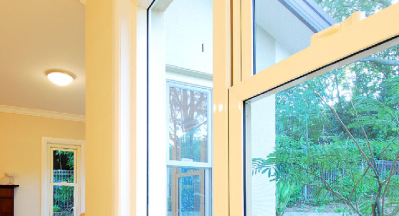 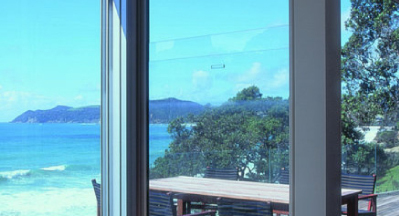 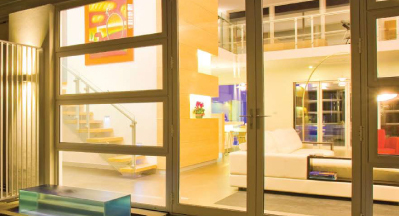 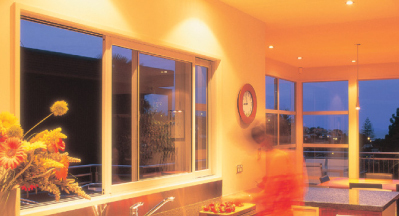 LouvreMASTER™ adjustable louvre windows are designed to compliment Vantage 102mm windows and doors. 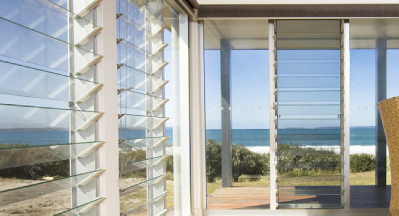 Louvres provide excellent ventilation and can be fitted with a variety of blades to suit your project – glass, aluminium and timber blade options are available. 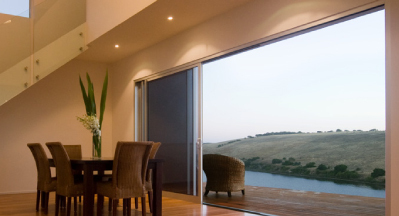 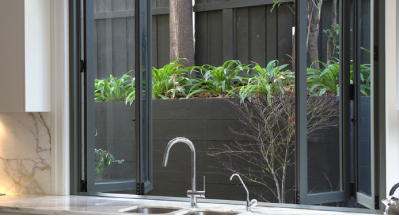 Designed and engineered to compliment the series 548 Bi-fold Door system, Series 546 Bi-fold windows are ideal for use in Servery type applications. 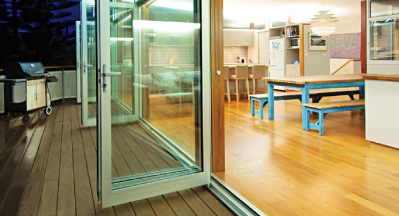 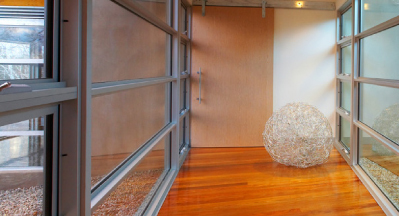 A range of sill options are available to suit your requirements.